Attractive and welcoming lobby perfect for greeting your clients and associates. 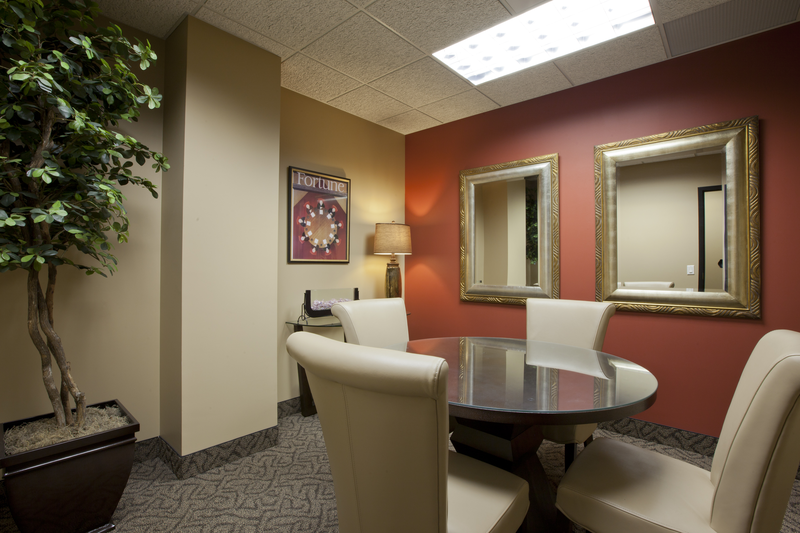 Our clients enjoy access to two well-appointed conference rooms. 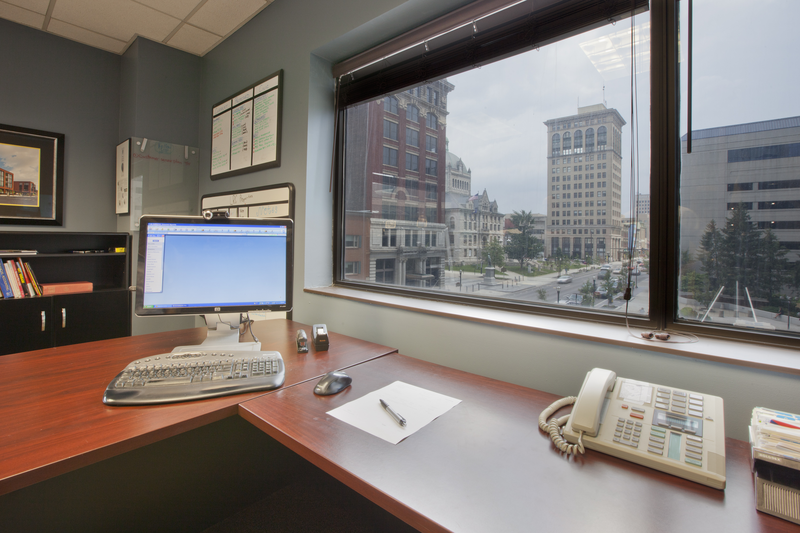 Our incredible Downtown location puts your office steps away from restaurants, shops, and hundreds of other Lexington businesses. 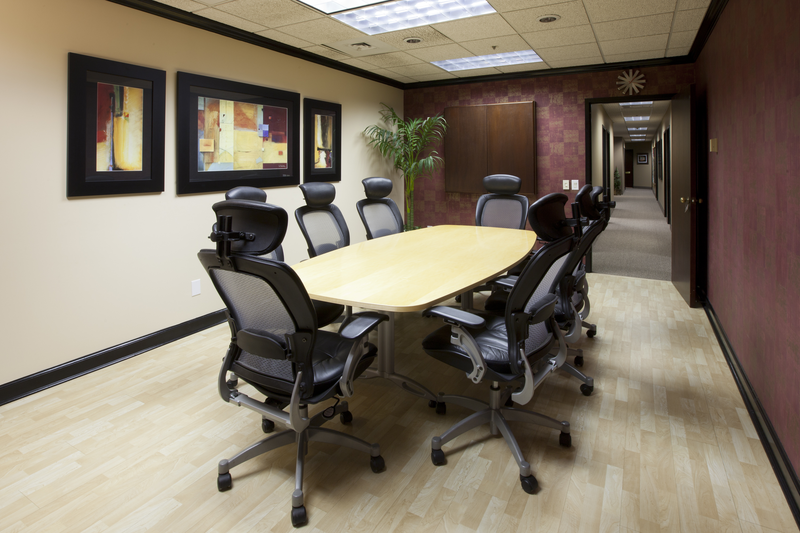 A variety of private office or multiple-office suites available. 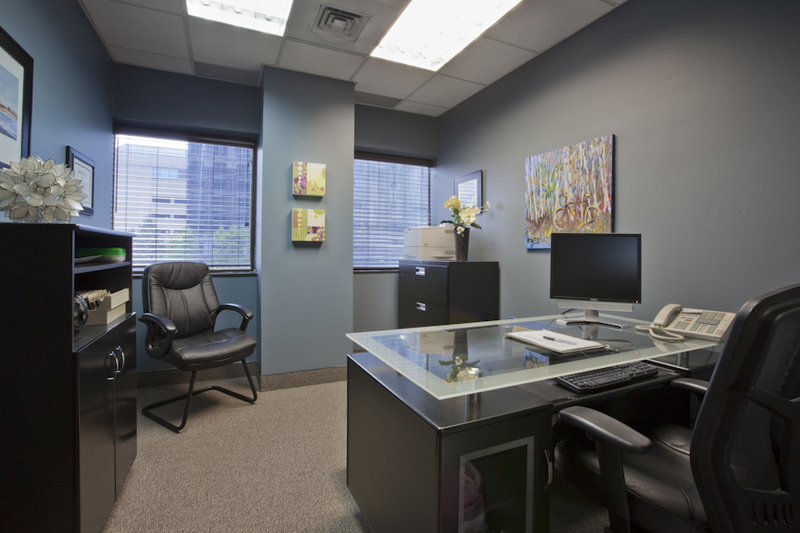 A variety of private office or multiple-office suites available.